KATHMANDU: One year after the devastating earthquake that struck Nepal on April 25 last year, thousands of people across the country are still facing problems of water, sanitation and hygiene. 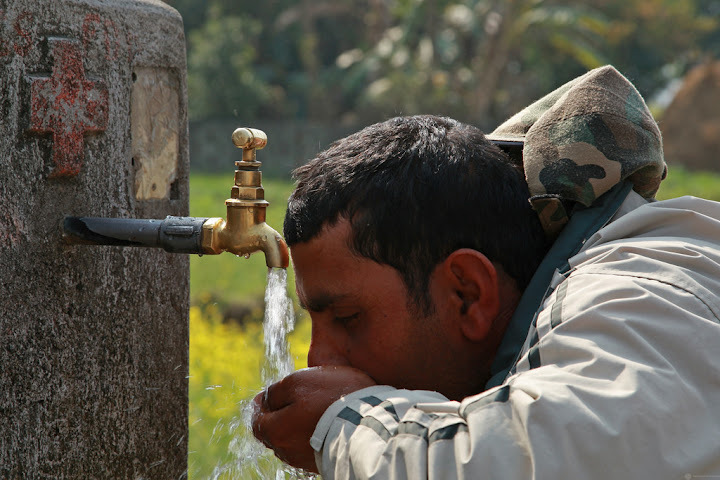 As Nepal marks anniversary of the April 25 earthquake, WaterAid Nepal has called for continued support to overcome water, sanitation and hygiene challenges that persist for earthquake survivors. 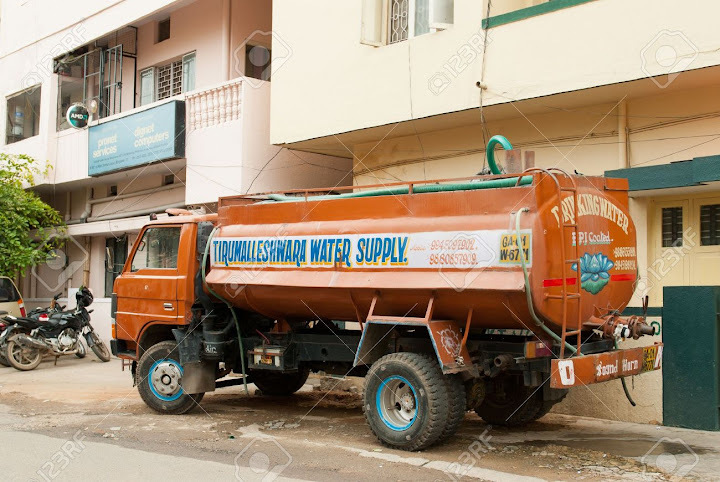 KATHMANDU: Private drinking water suppliers are fleecing valley denizens charging more than double for a tanker of drinking water, taking advantage of water crisis in the Kathmandu Valley. 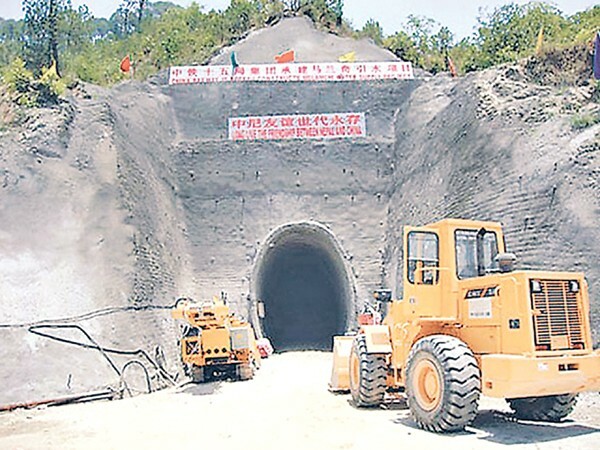 Kathmandu: Wencai Zhang, the vice president of Asian Development Bank (ADB), has said that Melamchi water will reach Kathmandu by April or May next year. Zhang, who is on a four-day visit to Nepal, said that they were optimistic about completing all the physical works in the new deadline. Life is not possible without water. About 60 per cent of the adult human body is composed of water and is essential for carrying nutrients and cleansing the body. Despite its importance in our life, most of us are unaware of the quality of water we drink every day. Many people also tend to drink less water than the recommended daily intake (about 2 litres or 8 glasses of water per day). Kathmandu’s water scarcity problems date back to the Licchavi period, when the Valley experienced a population boom due to an influx of settlers. To meet their water needs, ancient royal engineers constructed an impressive hydraulic system via underground channels and stone waterspouts.